Golf coach. Golf Lessons. Book a golf lesson with Andrew. Take your GOLF and your LIFE to the next level. 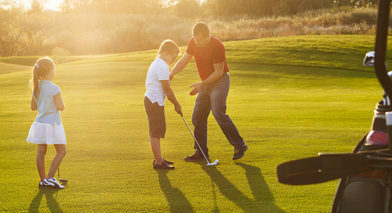 As a golf coach with a solid playing background and an impressive resume of coaching under several Golf Digest Top 100 Golf Coaches, I can help anyone take their game to the next level. I believe in coaching the individual- every person is different and depending on the students’ wants or needs everyone’s plan will be different. As a golf coach I can provide a plan that will help you achieve any goal you want to achieve- the higher your goals the more time you will need to put aside for golf. Each person who takes a lesson will receive a folder in the “cloud” which will include a voiceover of each lesson and lesson notes to refer back to after the lesson. The notes and voiceover will explain your plan and the individual things we worked on during your lesson as well as providing a historical archive of all your lessons for future reference. 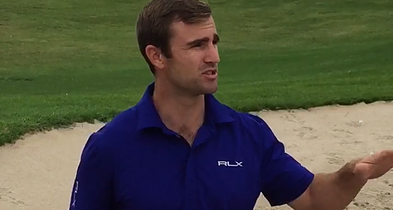 “…Andrew will first observe and film your swing, then make a quick diagnosis, with patience and kindness he will get your game heading in the right direction. 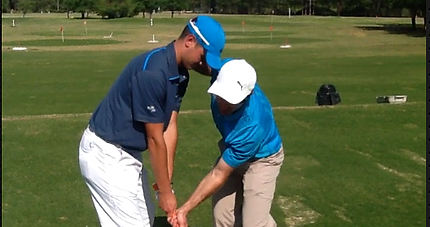 Going on my 3rd year with Andrew, my game has improved after every lesson. If you live in the Midwest, I recommend signing up for a golf package and start improving your game immediately, you won’t be disappointed. I have had the privilege of working with some of the nation’s top teachers over the years and without a doubt Andrew is one of the best I’ve ever worked with. His knowledge of the golf swing is second to none and his ability to relate to golfers of all skill levels sets him apart from the rest. His positive attitude keeps golf fun and his phenomenal drills make the transition from the range to the course that much easier. If you want to take your game to the next level Andrew is your guy! Want a Golf Lesson with me? 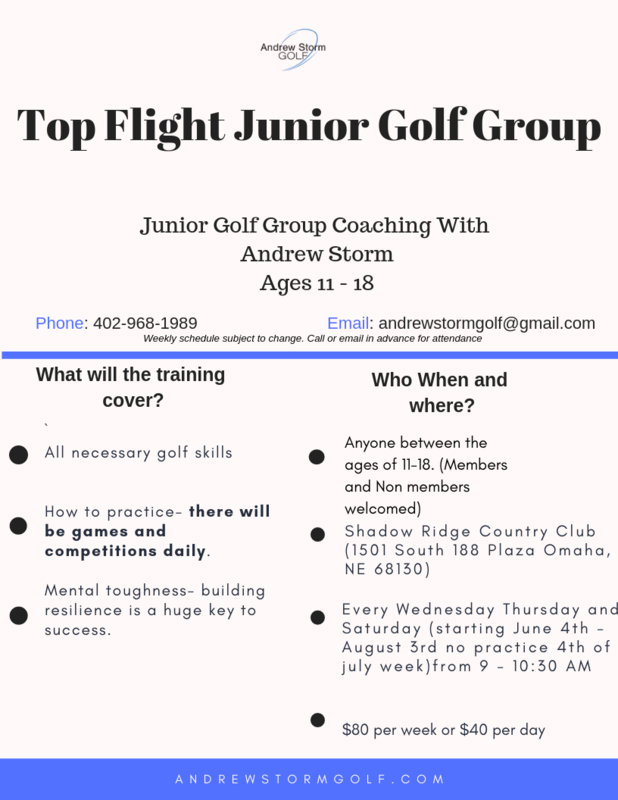 I have been a golf coach at the Shadow Ridge Country Club for the past year.